Our intention is to create natural lash and brow treatments with definition to complement your personal style. 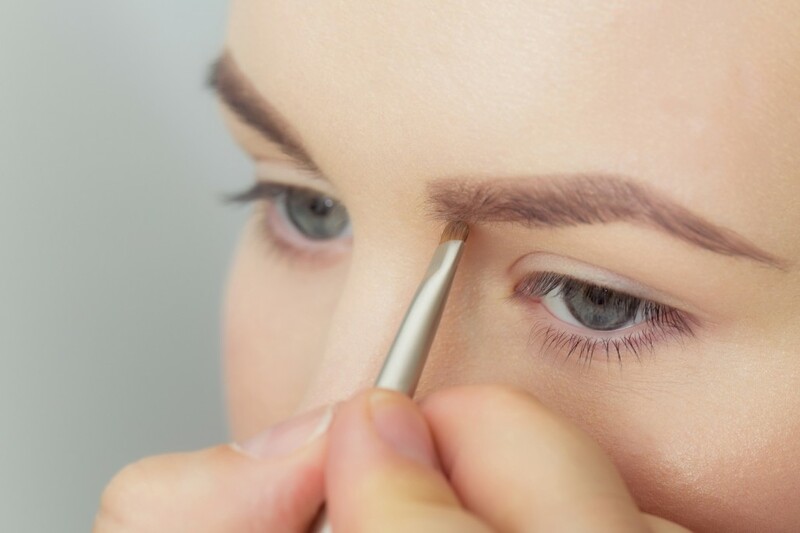 Semi-permanent makeup with high definition feather stroke brows involves the placement of pigment in the top layer of skin using a micro blade technique. Add fullness to thin or sparse brows. Looking For The Best Facial In Brisbane?